It’s been a long time coming, originally announced back in 2017 (remember? 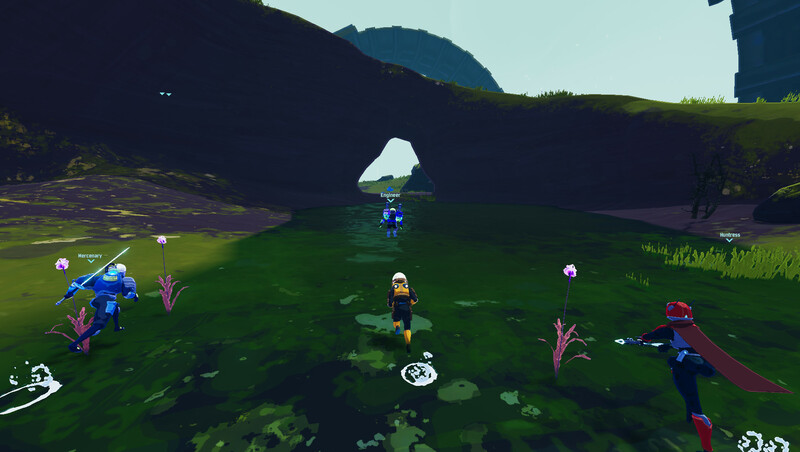 ), but now Risk of Rain 2 is finally here – albeit in Early Access. Do not let that deter you from picking up a copy, however, as while bugs and other creepy crawlers are likely still part of the package, as is a boatload of lovely things. Things like four-player co-op, enormous bosses and a huge world to explore… and die in. Again and again. For such is the fate of those partaking in a roguelike. 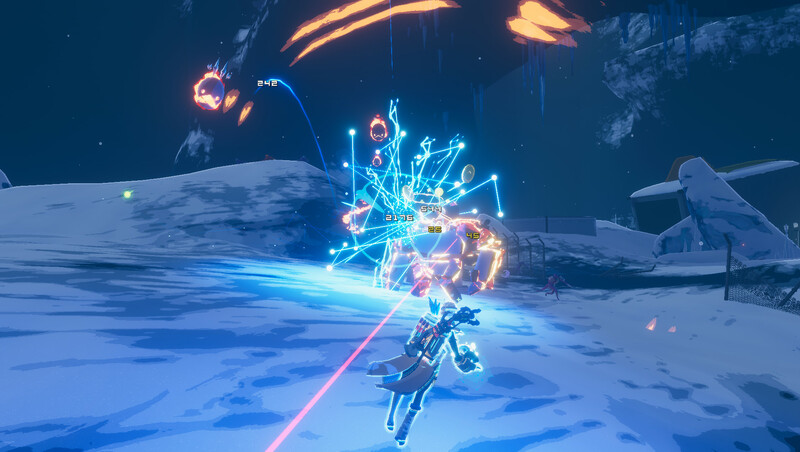 Unlike its precursor, Risk of Rain 2 isn’t restricted to the second dimension, instead opting for taking the action into the third dimension – by being a third-person action title. Not by needing silly 3D glasses to play. No. That would just be… no. Don’t even go there. Its combat may be blindingly flashy, but I assure you, no headgear will be required to partake in the carnage as you go about learning from your mistakes, eventually overcoming seemingly insurmountable odds. Oh, and apparently boss encounters will, over the course of a game, become a common foe. Yikes! Something tells me you’re going to need to experiment a fair amount with all the unlockable combinations of characters and items to progress, but that’s not entirely uncommon for a roguelike either. Those looking for something to blow through, Early Access or not, should probably look elsewhere, while players itching for a challenge – and plenty of theorycrafting potential – are going to feel right at home here. That said, even though Risk of Rain 2 did enter Early Access with “over 75 items and equipment, 6 playable classes and 6 bosses”, one must not forget that it is by no means to be treated as a complete/finished experience. And that’s not likely to change for another year, according to its Steam page. A year which will hopefully consist of even more content joining the fray, every last bug squashed and joy tweaked to the absolute maximum. Fingers crossed. Risk of Rain 2 [Early Access] is available on Steam, carrying a $19.99 price tag.